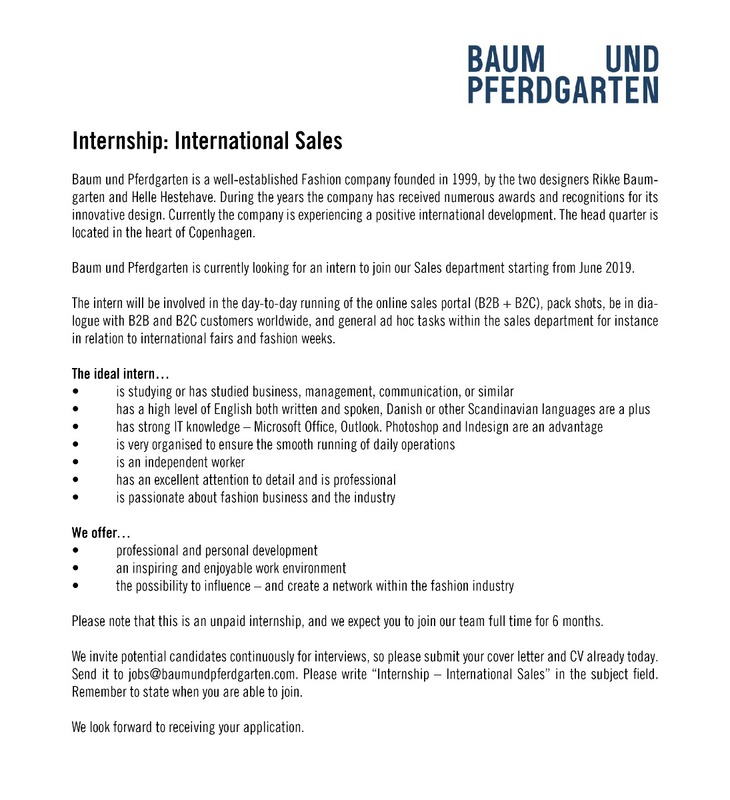 If you wish to send us an unsolicited application, please send it to job@baumundpferdgarten.com. Make sure to specify, which job you are applying for in the header of the email. 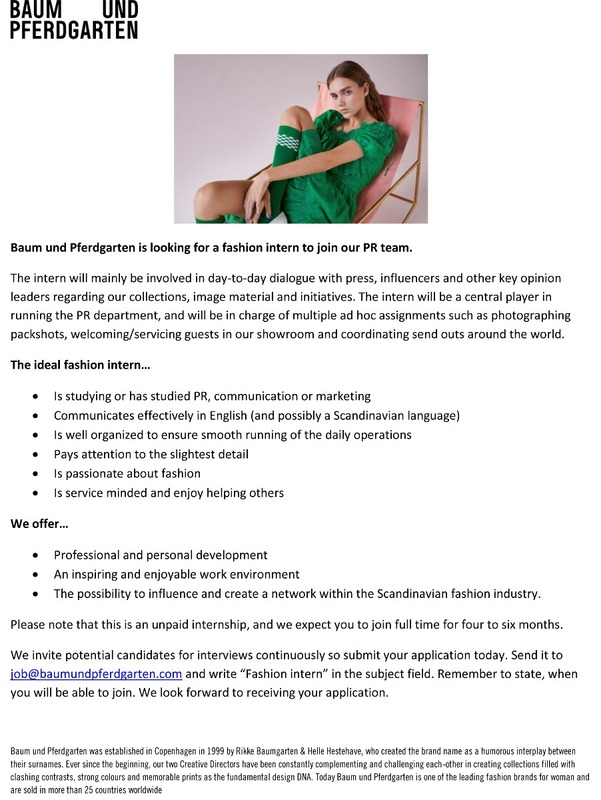 We are currently looking for a Fashion Intern to join our PR team in Copenhagen. We are currently looking for a Marketing Intern to join our Marketing team in Copenhagen. 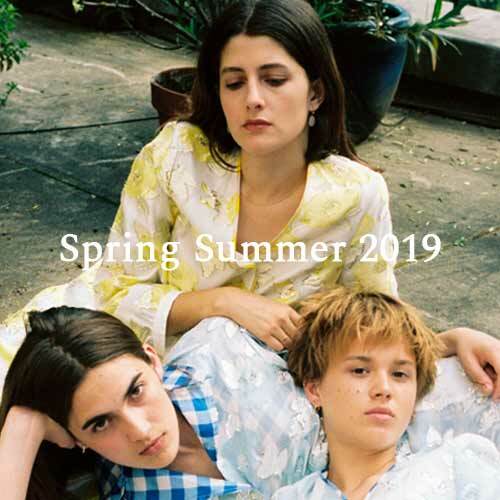 We are currently looking for an International Sales Intern to join our Sales team in Copenhagen from June 2019. 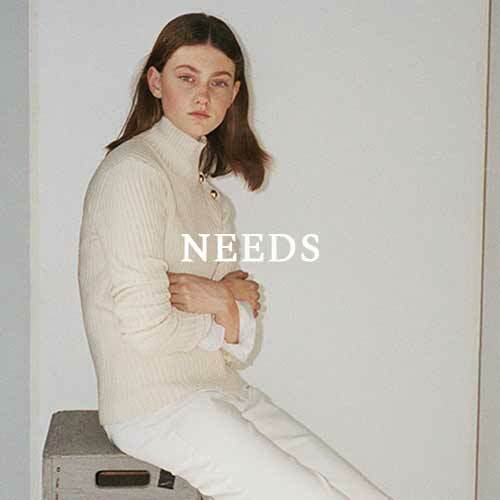 We are currently looking for an International Sales Intern to join our Sales team in Copenhagen from July 2019. 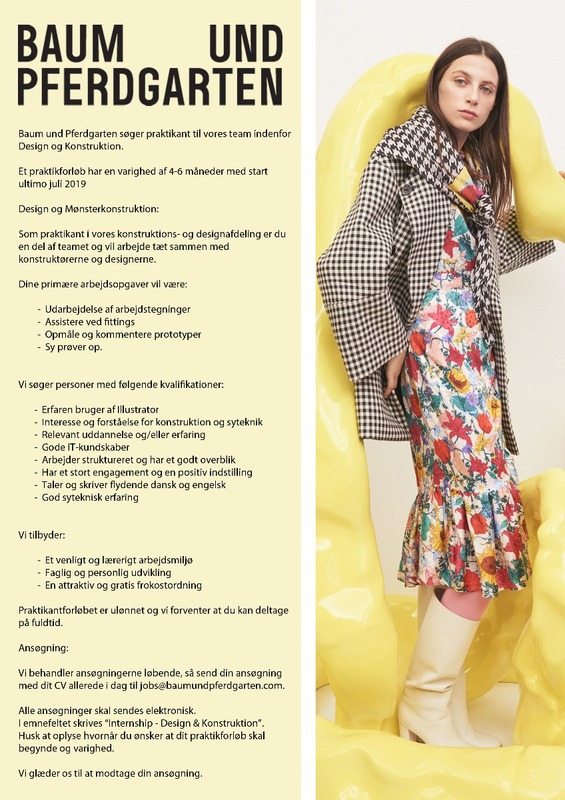 We are currently looking for an Intern to join our Construction and Design team in Copenhagen.